Pay-per-click marketing and search engine optimization have an interesting relationship — the two tactics can be rivals, work together seamlessly or simply coexist. 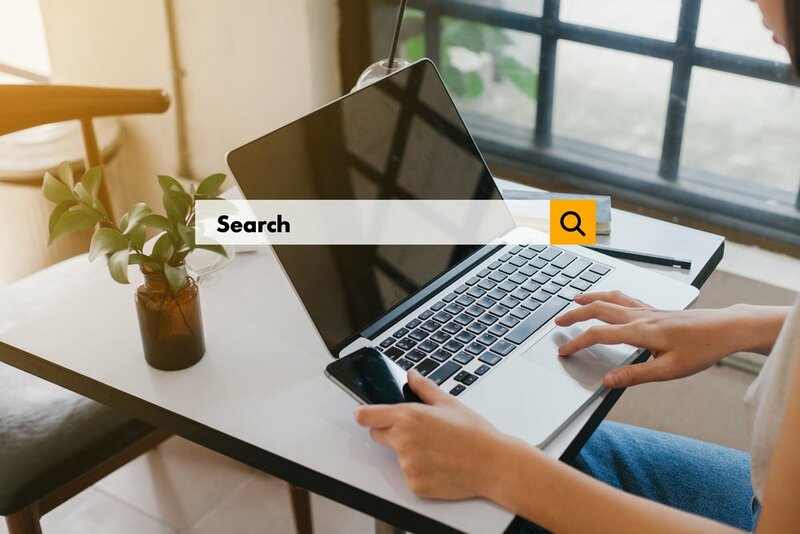 While many companies tend to treat them as completely separate entities, Google's most recent updates cemented tangible overlap between the two, which needs to be considered in every search engine marketing strategy. 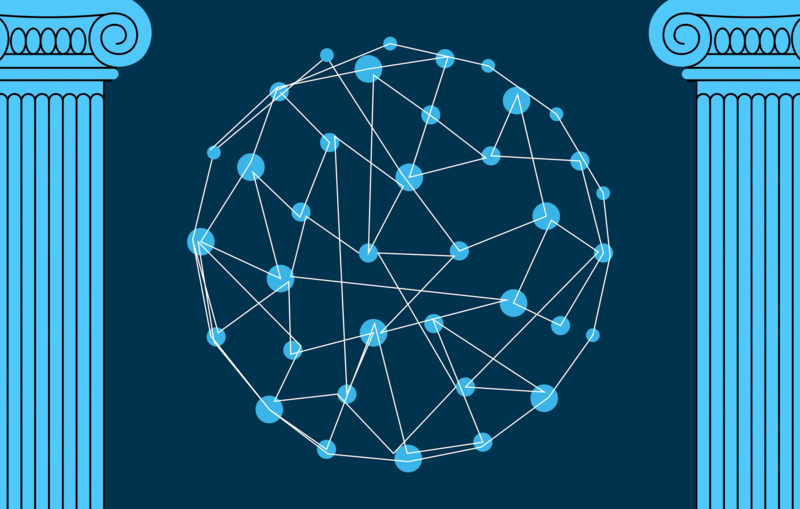 It's no secret that Google regularly rolls out updates to its search engine algorithm, but on the paid advertising side, changes aren't as frequent — but they make a big impact. Take a look at some of the recent rollouts on Google Adwords below and learn how to tweak your SEO and PPC campaigns accordingly. The 25-character headline and 35-character description lines that appear at the top of paid search results are getting an additional five and 45 characters, respectively. These are generated from Google Adwords, which means PPC marketers have more room to work with and engage prospects, and it's a very noticeable change when the ads are put together. For example, do you see the difference between this? While the top example gets right to the point, the bottom adds some much-needed context that could mean the difference between a high-quality prospect clicking on your website or continuing to scroll down the page. It's still important to be smart about the approach, though, because longer isn't always better. All in all, PPC folks are pretty happy with this update, but SEO experts are cringing because the expansion of characters, space and text are going to bump down organic search results. If all four advertising slots (more on that in the next section) use the maximum amount of characters, it's going to be more difficult to get exposure on those organic search results and rank on page one. Okay, so we knew about this one a few months ago, but it's important to mention again here. Google recently removed the sidebar ads on its search results page and added additional paid slots to the top and bottom of the page. 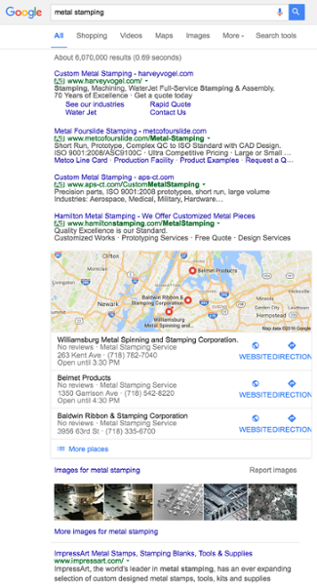 Take a look at the screen shot of a metal stamping search — you can see there are: four slots on the top with an "ad" label, a map pulled in through the searcher's location with suggested areas of interest and images. This all happens even before you get to the the first organic search results halfway down the page. 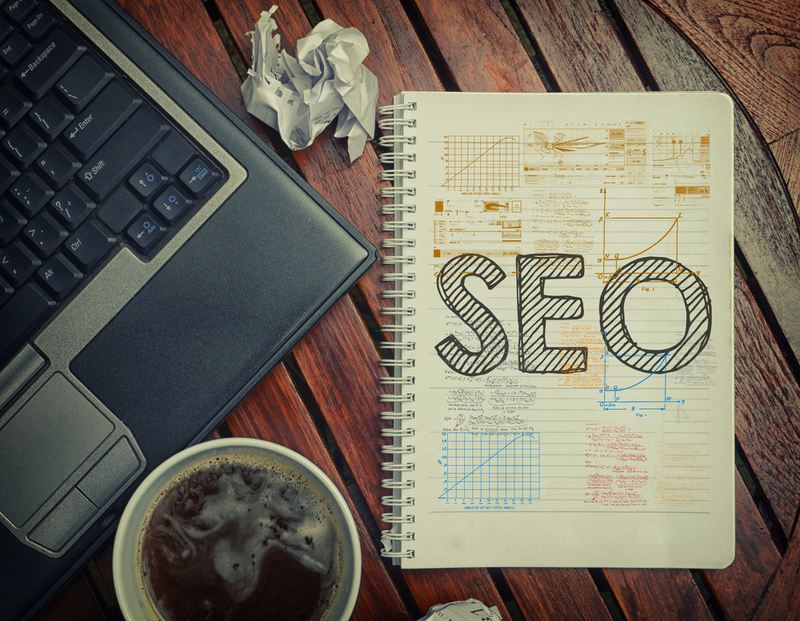 Out of all the recent changes, this undoubtedly has the biggest impact for organic search engine optimization marketers. However, for those managing PPC, this is a great opportuntiy for more leeway — just as we mentioned above with the increase of character counts; however, your strategy needs some attention. Another slot could mean you'll be spending more per click or your competitor will make some click-worthy changes. This update also provides a good opportunity to find the balance between paid and organic — you might want to up your spend on words you'll never rank for organically and flush out your content to focus on long-tail phrases. Finally, after years of a stagnant interface, Adwords got a redesign in May 2016. This isn't a game-changer for SEO, but it will help marketers more effectively deliver PPC campaigns, which, as we've already seen in this post, can have an impact. Over the next year or so, features will be rolling out to Adwords clients to test and give feedback on changes to usability and performance. This includes updates to navigation, the keyword tool, video campaign management and much more. Adwords announces its publicly rolled out features in Google Support, which you can view here.